Save up to £25 on your favourite skincare with the limited edition sets. ESPA offers highly effective skincare products, formulated with the purest, natural ingredients to cleanse, nourish and rejuvenate for beautifully radiant skin. Awaken the mind and body with our 3-in-1 ProCleanser and beautifully rich ProMoisturiser from our bestselling Optimal range, for glowing skin and a renewed sense of inner calm. This entry was posted in BEAUTY, ESPA, NEW PRODUCT, PROMOTION, SPA and tagged ESPA, skincare on 3rd February 2018 by emmanuelle. This entry was posted in ASHBOURNE, BEAUTY, BELPER, NEW PRODUCT, SPA on 7th December 2017 by emmanuelle. Here I created this ‘lived in’ low pony using my favourite curling wand by Cloud Nine and a cocktail of my hero products. The ‘Curling wand’ is the newest edition to the Cloud Nine portfolio and alongside it’s multiple heat settings and glossed coating (giving serious shine) the width of the barrel gives a flawless shaped curl for any hair length. Starting with freshly washed hair, spritz a generous helping of the Cloud Nine Amplify spray throughout and blast dry in. Once your hair is 100% dry; take small sections and spray the L’Oreal Professional, Techni-Art Constructor spray from root to tip. This will not only protect against the heat but will feel invisible on the hair and has a styling memory for longer lasting results. Wrap each section around the barrel of the Cloud Nine curling wand. Don’t worry if you can’t wind the very ends around as this adds to the natural effect. Leave each curl to cool without touching it and continue with the rest of the hair. Once the curls have cooled; tip your head upside down and shake out the shape. The Crepage De Chignon by L’Oreal Professional is an ideal blend of hairspray and dry shampoo for a texturing and mattifying result. 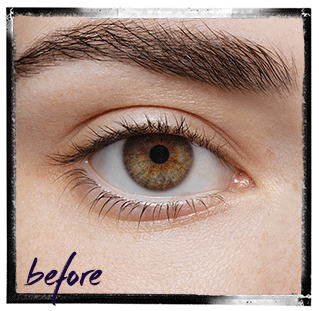 Spritz this throughout and finish by defining the ends using the Techni-Art deviation paste. It’s important not to use a hairbrush at this point as it will ruin the texture you’ve created. Gather your hair gently with your fingers at the nape of the neck. Fasten this with a piece of elastic and tie a black ribbon around to add detail. Angel works at Duffield each Thursday and Friday and at Ashbourne every Wednesday and Saturday. This entry was posted in ADVICE, Angel, Cloud Nine, Curly Hair, NEW PRODUCT on 21st August 2017 by emmanuelle. We are delighted to introduce Vita Liberata, the brand who created the world’s first odourless tan in 2007 and became the first completely non-toxic tanning brand free from parabens, perfume, alcohol and all chemicals of concern in 2011. Vita Liberate are the self tanner of choice for the world’s top spas including George V Paris, St Regis, Viceroy, Ritz-Carlton and Burj Al Arab. Vita Liberata is Hollywood’s best kept skin secret. 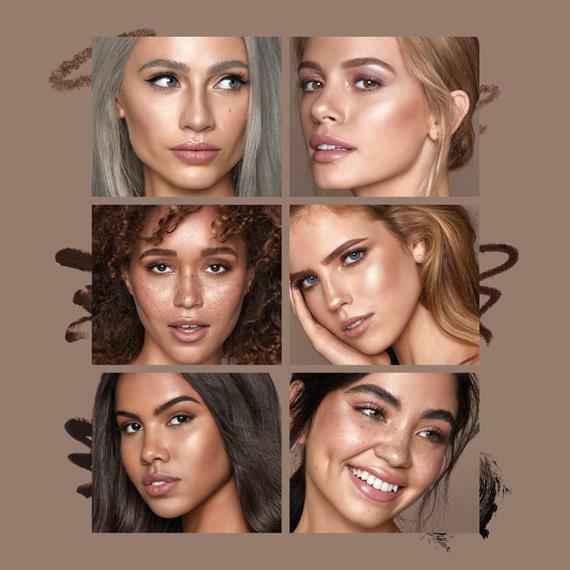 Offering odour-free, natural looking tanning and lasting skin enhancing results that keep people thinking ‘has she or hasn’t she?’, it’s no wonder Vita Liberata has a host of celebrity and A-List makeup artist fans! Some of the most high profile clients include actress Sofia Vergara, Sienna Miller, Alessandra Ambrosio and Emma Watson. From the natural looking, fast-drying spray tan solution to the at-home products, the Vita Liberata profesisonal collection has been created to give the most natural tanning results as well as providing anti-ageing skincare benefits. Organic extracts hydrate and nourish skin, Flash Dry™ gives an instantly dry result so skin is not sticky, and our odour-free solutions mean you will only smell of your favourite perfume! VITA LIBERTA tanning and products are available at the Ashbourne and Belper salons. As an introductory promotion all tanning services are priced £20 until 1st October. 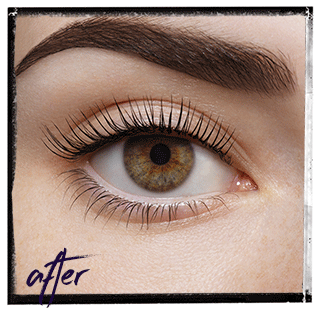 Please book online or call Ashbourne 01335343893 or Belper 01773822520 to make an appointment. 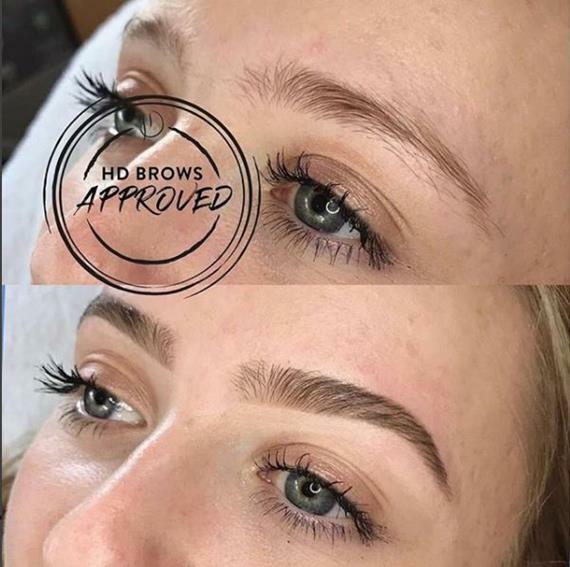 This entry was posted in ASHBOURNE, BEAUTY, BELPER, NEW PRODUCT, SPA on 12th August 2017 by emmanuelle.